The DICES International Guide of Leading Education Institutions guide offers a detailed analysis of the best academic institutions: schools and colleges, universities, higher education institutions and postgraduate training centres in Spain and abroad, as well as practical advice on aspects such as how to choose the right institution, what higher education options are available. The online edition of the DICES International Guide of Leading Education Institutions features an attractive and accessible design and detailed information on the MBA, master’s and doctoral degree programmes offered by the leading universities and business schools worldwide. Some of the numerous advantages of this format are listed below. 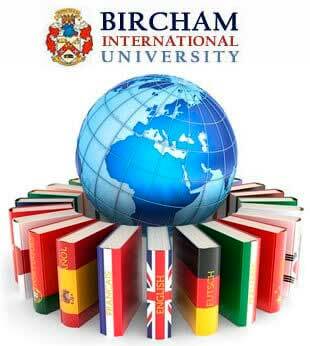 For more than ten years Bircham International University has been included in this guide. Check page 80-81. 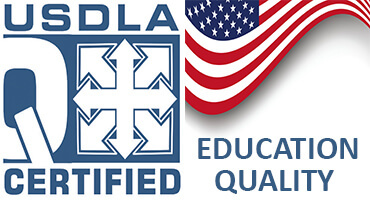 Reference - Legal. Year: 2001... 2011.